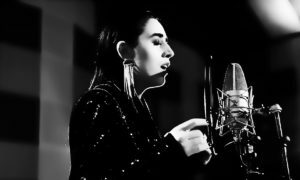 RTVE has opened submissions to select the songs that will compete at the Spanish national final for the Eurovision Song Contest 2019. The winners of the online round will have to face the songs selected by the broadcaster and the OT producers. 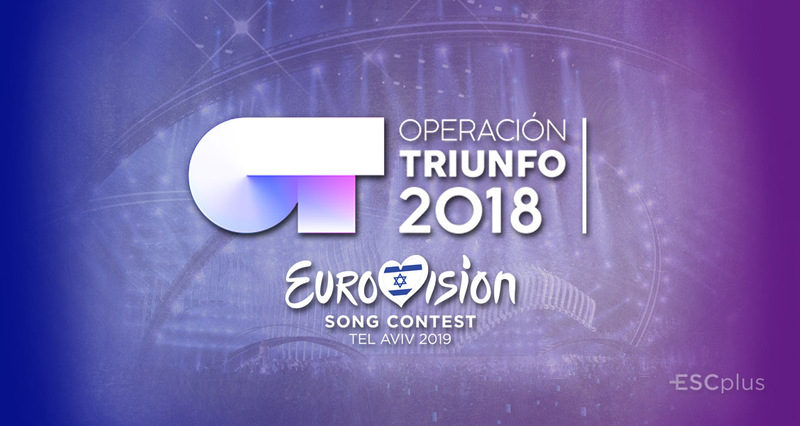 The finalist songs will be performed by the contestants of Operación Triunfo 2018. As announced earlier, the selection of the compositions that will compete at the 2019 Spanish final will be made up of several phases and two different processes as, not only the online contest will select songs, but also the broadcaster along with the OT producers will invite established songwriters to send their tracks. Both processes will happen at the same time. Authors from all around the country can send their applications from today until the 15th of Novembers through the form available on the official website of RTVE. There is no clue about whether the broadcaster will accept foreign composers, but it looks like at least a Spanish author should be involved into the song as the form requests the national identification number of the country. 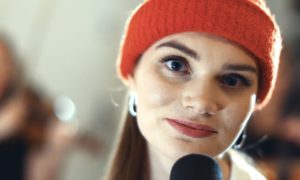 The candidate songs follow the rules of the Eurovision Song Contest. Open call: When the submission period is closed, an expert committee, made up of two fan club representatives, one RTVE.es editor and two music experts, will listen to all the songs and shortlist 10 compositions that will go through to the second phase. 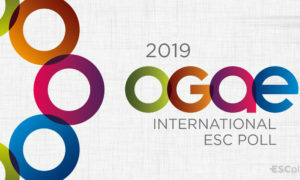 Established songwriters: When the submission period is closed, an expert committee, made up of two members of RTVE, an editor of RTVE.es and two teachers of the OT Academy, will listen to all the songs and shortlist 10 compositions that will go through to the second phase. A total of 20 compositions will compete in this phase selected through the two processes mentioned above. The candidates of OT 2018 will record the tracks which will be revealed to face an online voting will be open for two weeks right after the final of OT 2018. The top three of songs of the online voting will go directly to the final, while an expert committee will select the other 7 finalists. The OT candidates will perform the selected songs live at the Spanish national final, which will take place in January. Like last year, the winner will be decided by 100% public voting after a single voting round. In case of a tie, a new voting round will be opened to decide who will wave the Spanish flag in Tel Aviv. You can find the full set of rules of the contest here.